BRG Autohub is a family run business founded in 2009 offering quality used cars and vans. We started out from premises in Comber and following our success and need for a larger site we have now moved to new purpose built facilities in Bangor, Co. Down. Offering a wide range of quality cars and vans to suit all budgets we put customer care at the centre of everything we do, endeavouring to provide excellent service at all times. Our standards have built our reputation and we are proud that our customers recommend, trust and come back to us when they require another vehicle. The vehicles we offer represent excellent value for money and are prepared to a very high standard including a 50 point health check. 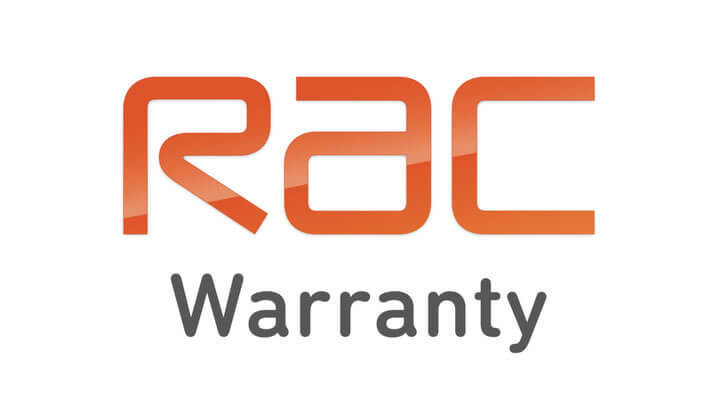 All of our vehicles come with a 3 month BRG Warranty as standard, and as we are RAC Partner Dealers you also have the option to have that extra piece of mind by adding up to 3 years RAC Warranty at a discounted rate - All RAC Warranties come with 12 months Road Side Assistance included. We are authorised and regulated by the Financial Conduct Authority to arrange finance for your next vehicle purchase. We use simple and easy to understand language when helping you through the process of financing your vehicle purchase ensuring you have a full understanding of your agreement and commitments. Finance quotations are provided in an instant via electronic portals and application decisions can are made by our large range of lenders in minutes. If you have decided to finance your next vehicle please remember bring your Driving Licence (both plastic and paper parts) and your bank account details with you to the dealership - you may be able to drive away on the same day providing you have insurance in place. Zero deposit finance is available on all our vehicles when financing. We specialise in getting our customers the lowest rate possible for your circumstances please call for a quote. Don't worry if you have been turned down for finance previously, we also work with specialist companies may be able to help you. To employ the highest standards by making your buying experience personal and professional. To continuously keep in verse with industry trends and future developments. We care about the environment and the impact we may have on it - where possible we employ solutions which are in keeping with reducing waste, energy and emissions.